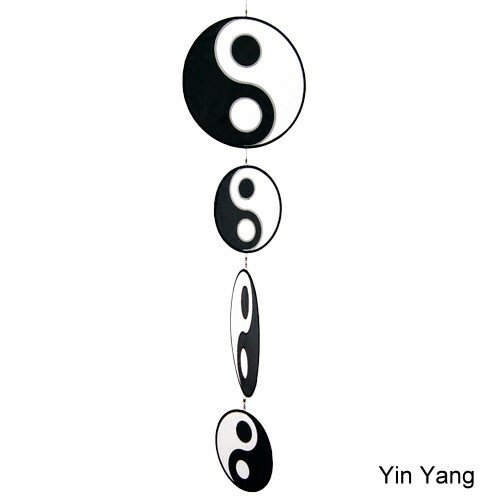 Metropolis Drachen | Tambouri Yin Yang Yin Yang | Buy online now! A shapely designed decoration article for living rooms as well as for open air. Tambouri are real all-rounder. The discs bounce in the wind and rotate in any direction. A real eye-catcher. A shapely designed decoration article for living rooms as well as for open air. Tambouri are real all-rounder. The discs bounce in the wind and rotate in any direction. A real eye-catcher. The Tambouri are weather-beaten - they can stay outside in every weather. Inside the Tambouri acts like a mobile. The discs already turn with light air movements around own axis. 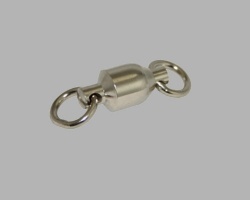 With the smooth ball bearing clip the discs can be put up together in any order. Up to 6 Tambouri (with 4 discs in each case) can be connected so with each other. With the provided line - you can hang-up the Tambouris or you fixed them on the ground. With the Tambouri you can form in colour attractive partitions and window pictures. 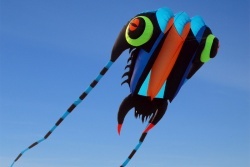 We recommend, hang-gliders, to use the Tambouri also as kite tails. Discs: 2pieces 30cm diameter, 2x 20cm diameter in each case with ball-bearing swivel. 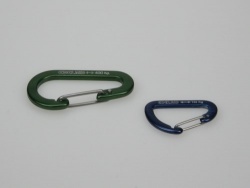 Equipment: swirl carabiner clip with 2m braided line.